Born in 1927 in Agen, François-Xavier Lalanne studied at the Julian academy after the war. He abandons painting in 1952 as he meets his future wife, Claude. Their work in common started in 1956, even if each one also realizes independent works. Born in 1927 in Agen, François-Xavier Lalanne studied at the Julian academy after the war. He abandons painting in 1952 as he meets his future wife, Claude. Their work in common started in 1956, even if each one also realizes independent works. Their first common exhibition took place under the name ‘Zoophites’ in Gallery J of Jeanine Restany in 1964. The tone of their production is given. François-Xavier presents the ‘Rhinocrétaire’, the first rhinoceros desk in brass and Claude presents the ‘Choupattes’, half-cabbage half-animal. Begin then a long collaboration with the gallerist Alexandre Iolas, the big defender of surrealists and new-realistic. The Lalanne share the feeling that sculpture, and more widely works of art, can have a function. 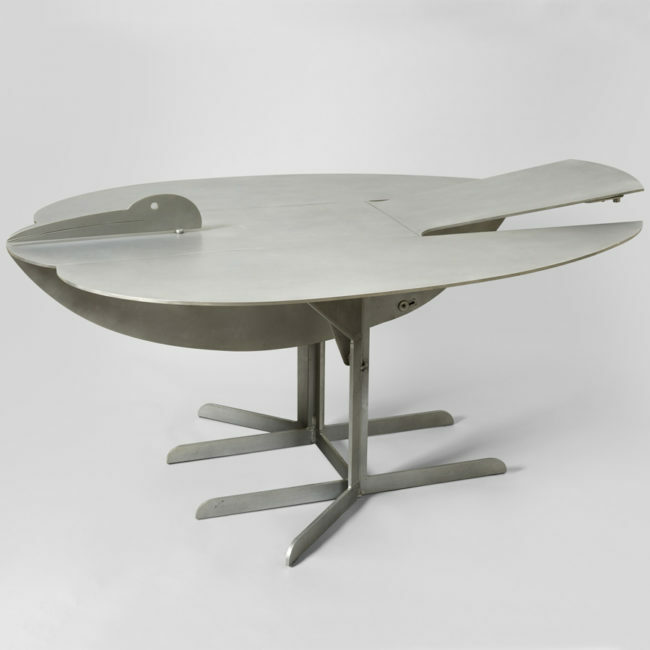 All their atristic approach is based on the will to give back to sculpture a familiar dimension, a possible use. We look at it but we also touch it, we open it, we sit down on it, we stretch ou on it, we eat on it, we wear it around the neck … Nature, and more particularly the animal kingdom, offered them an infinity of recognizable forms to anybody. 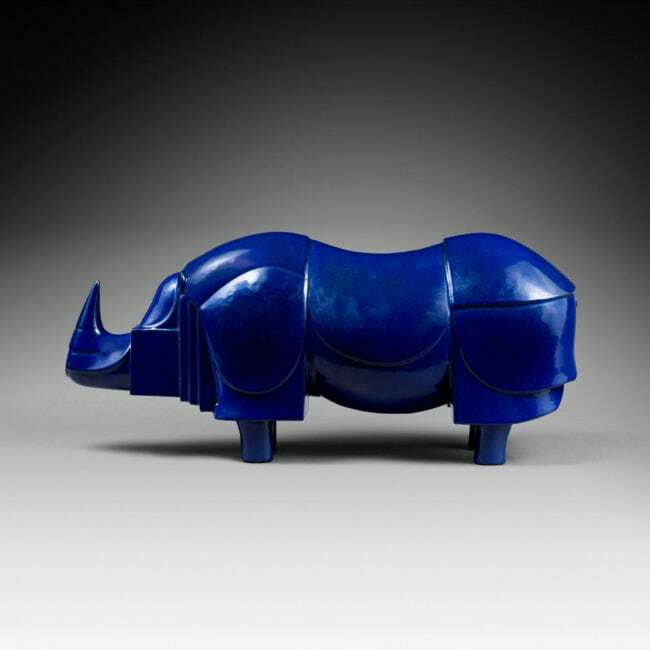 Sheeps, monkeys, rhinoceros, donkeys, camels, toads, hippopotamuses, cats… form a directory that the Lalanne subjects to the decorative art constraints with a lot of humor.